By offering critical perspectives of normative developments within international law, this volume of essays unites academics from various disciplines to address concerns regarding the interpretation and application of international law in context. 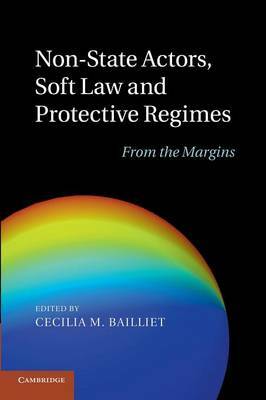 The authors present common challenges within international criminal law, human rights, environmental law and trade law, and point to unintended risks and consequences, in particular for vulnerable interests such as women and the environment. Omissions within normative or institutional frameworks are highlighted and the importance of addressing accountability of state and non-state actors for violations or regressions of minimum protection guarantees is underscored. Overall, it advocates harmonisation over fragmentation, pursuant to the aspiration of asserting the interests of our collective humanity without necessarily advocating an international constitutional order.